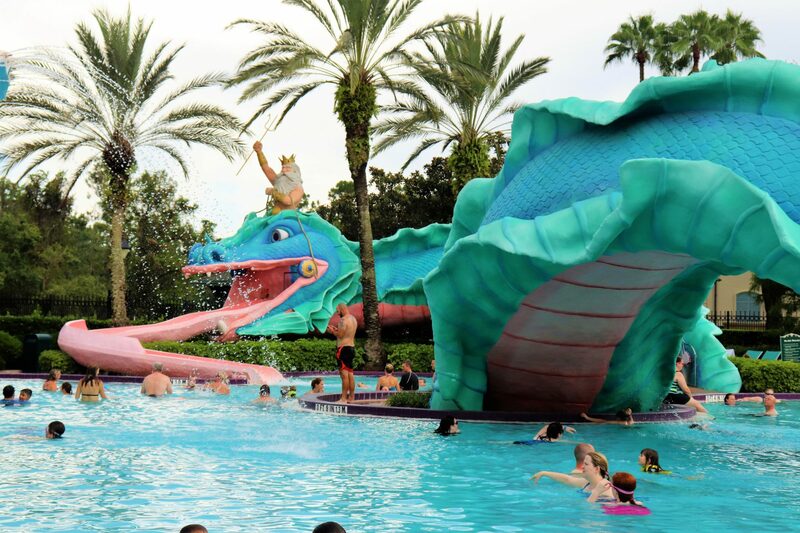 For many Disney visitors, a value resort may be a great option. They are the most affordable option on property, they have fun, kid-friendly themeing, and they give you the basic no-frills necessities for a hotel stay. I have a special place in my heart for the values because they make staying at Disney possible for many people on a budget who may not be able to stay otherwise. 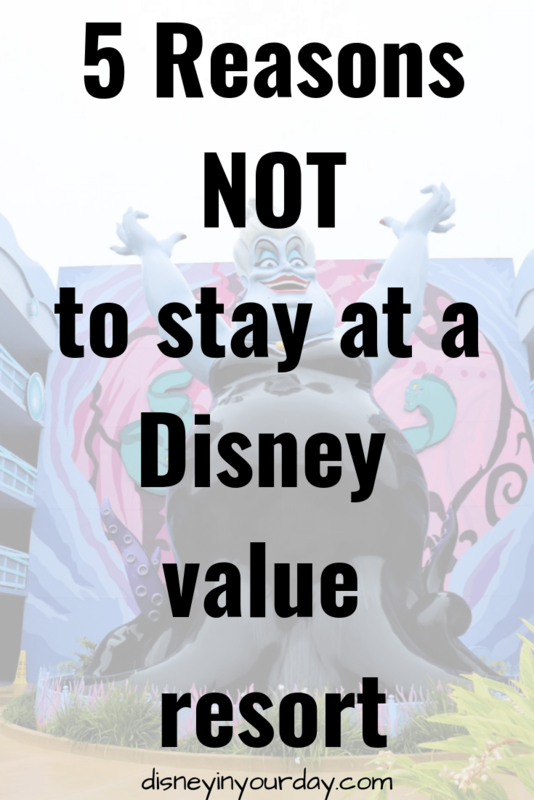 That being said, there are certainly some good reasons not to stay at a Disney value resort and instead consider a moderate or deluxe resort. If you are planning a once in a lifetime trip and want to make it truly special, or if you visit Disney often and want to see what else the resorts have to offer, there are a lot of amazing things when you go beyond the values. Here are a few reasons why I will often choose at least a moderate over a value resort. Need advice on whether you should stay value, moderate, or deluxe? Send me an email at beckyg@castledreamstravel.com and I can help you plan the perfect trip for free! 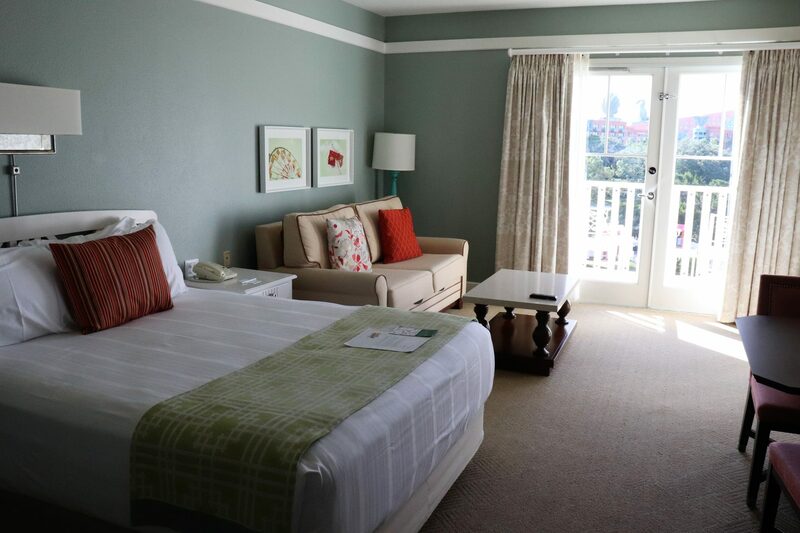 Lots of space and a big bed at the Boardwalk resort! Honestly, this is one of the top things for me if I’m staying with a group of people more than just my husband and I. A lot of the value resorts have 2 double beds and not 2 queen beds (though they are beginning to upgrade some of the rooms to have 1 queen bed and 1 pull down double bed). Even with Jason it’s a tight fit in a double bed. I’ve gone on girls trips with 3-4 ladies and we’ll all share a room. When I’m sharing a bed with someone who might not want to snuggle all night the double bed makes things very difficult. Plus, the value beds just aren’t as comfortable as in the moderate and deluxe resorts. 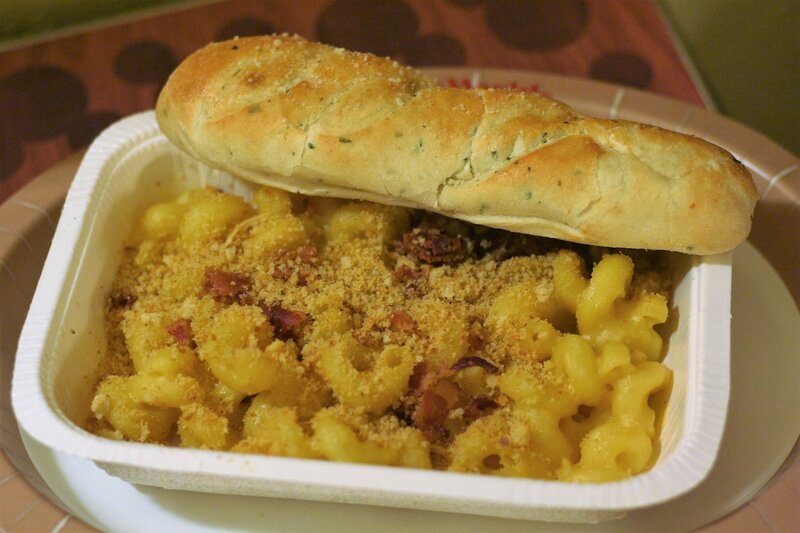 A mediocre mac and cheese from the All-Star Sports food court. The value resorts have great food court style areas, and some of them (like Art of Animation) actually have some decent food. But I’ll admit that I’m a total foodie and I love a good sit down meal. Moderates and deluxes all have at least one table service restaurant, and the deluxes all have some amazing signature restaurants. I won’t miss the chance to eat at Sanaa every time I stay at Animal Kingdom Lodge! While I could travel to another resort and enjoy their restaurants, the transportation can be a hassle and it’s a lot easier when it’s right where you’re staying! Don’t get me wrong, the values still offer a ton of fun activities, especially for kids. They do movie nights, games by the pool, etc. But many of the other resorts have more unique things to do. 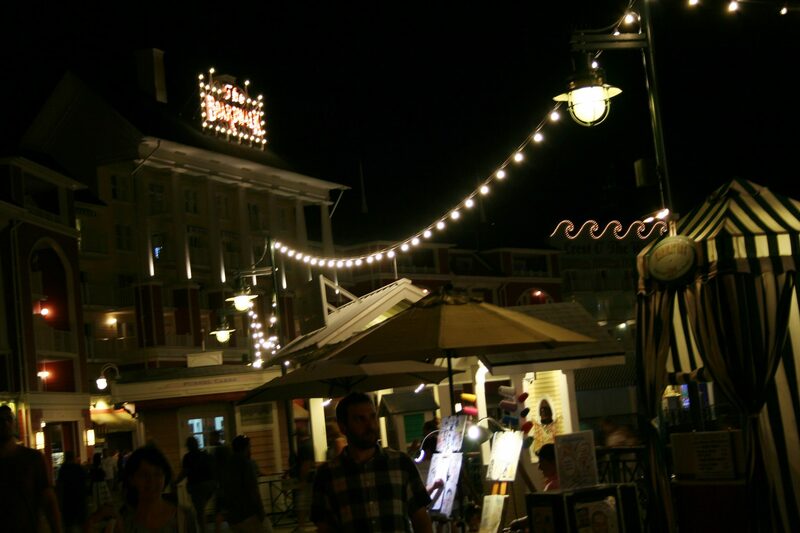 You can do a nighttime safari or learn about African culture at Animal Kingdom Lodge, enjoy a dueling piano bar at the Boardwalk, watch fireworks from the beach at the Polynesian, take a horse and carriage ride at Port Orleans Riverside, and so much more. When you pay more for a moderate or especially deluxe resort, one of the things you’re also paying for is the location. The value resorts are not in the most ideal location so it takes a little longer to get to the parks (and the buses can be crowded). Whereas you can walk to the Magic Kingdom from the Contemporary, take a monorail to Epcot from the Grand, walk to Epcot from the Boardwalk, take a boat to Hollywood Studios from Beach Club, take a 5 minute bus ride to Animal Kingdom from Animal Kingdom Lodge – you get the idea. Even at the moderates you’ve got Port Orleans with a bus to nearby Disney Springs. This may not be important for everyone, but hot tubs! The value resorts don’t have them, though they do have a pool. I personally feel every vacation is a little bit better with a hot tub. I also tend to go down to Disney for a lot of the RunDisney events, and the hot tub after a half marathon is pretty great. The pools at the value are also fairly basic and don’t have the slides and other fun stuff that the moderates and deluxes have. These are some of the reasons why I’ll often splurge for a non-value resort accommodation. That being said, I’ll still stay at the values from time to time and they are wonderful for what they are! Want help booking and planning your stay (whether it’s value, moderate, or deluxe)? Send me an email at beckyg@castledreamstravel.com and I can help you plan the perfect trip for free! Do you like the value resorts? What do you appreciate about the moderate and deluxe resorts?